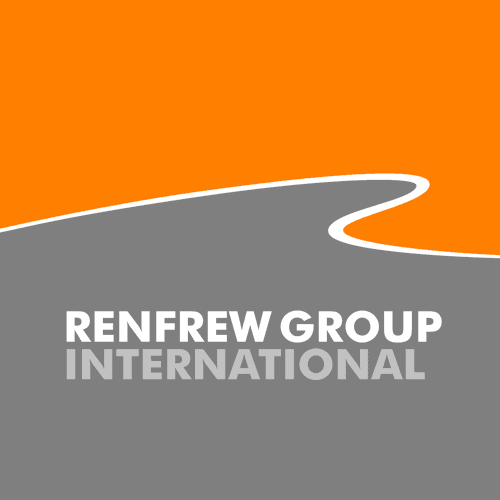 The official results are now in and it has been announced that Renfrew Group and De Montfort University’s’ collaborative project – The InSmart Artifical Pancreas, has been chosen as the overall winner of the British Inventors Project as part of the Gadget Show Live 2014! An artificial pancreas that automatically releases the correct insulin dose to diabetic patients has won its creators the accolade of Gadget Show Live British Inventor of the Year 2014 this morning. The result of a collaboration between designers Renfrew Group and academics at De Montfort University, the pancreas is an implantable device with the potential to end multiple insulin injections for sufferers of Type 1 diabetes – a large proportion of whom are at risk of over or under medicating with current treatment methods. The winning inventors were chosen by Gadget Show Live in collaboration with WIRED magazine with the award presented this morning by Gadget Show presenter Jason Bradbury and the Secretary of State for Business, Innovation and Skills Vince Cable will visit Gadget Show Live at 1045 on Friday 11 April to meet them. 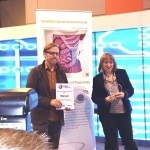 The team behind the Artificial Pancreas wins a free exhibition stand at next year’s Gadget Show Live, providing them with a valuable platform for launching commercially and reaching out to trade professionals and potential patients. A runners up certificate was also presented to Edward Ward, Veglo, for his Commuter X4 design, a light designed to give optimum visibility for cyclists. Ed invented the light after he was hit while cycling in London and thrown to the side of the road. He has given up his job to make it a success. He will receive a free exhibition stand at The Cycle Show. The Artificial Pancreas and Commuter X4 are two of the 21 British innovations shortlisted for the first ever British Inventors Project by Gadget Show Live. All 21 products and their inventors are being showcased at the show, the UK’s largest consumer technology event, which opens to the public tomorrow (Wednesday 9 April) and runs until Sunday at the NEC, Birmingham. Professor Joan Taylor said: “This incredible device will not only remove the need to manually inject insulin, but will also ensure that perfect doses are administrated each and every time. By controlling blood glucose so effectively, we should be able to help reduce related health problems. Gadget Show Live event director Sally Bent added: “This is the first year that Gadget Show Live has hosted the British Inventors Project and we have been overwhelmed by the quality, diversity and creativity of the 21 finalists who are showcasing their designs at the event over the next five days. Further details on the designs and designers in the British Inventors Project are available on request. 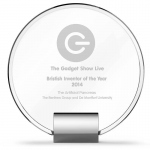 Tickets for Gadget Show Live are available to buy now at www.gadgetshowlive.net/birmingham/. The show takes places at Birmingham NEC from April 9th-13th 2014.